Hot summer days sometimes seem endless and unbearable, but there are many ways to cool yourself without constantly turning on the AC unit. 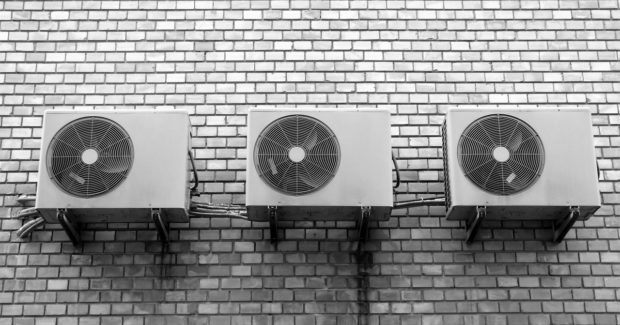 Although they are very effective at keeping the temperature in your home comfortable and cool, they can be quite limiting and damaging to your health. After all, a fresh air is good for our physical and mental health. Additionally, those with sensitive sinuses may suffer from common colds due to the low AC temperatures. Therefore, here are the best ways to cool your house without air conditioning or at least reduce it to the minimum. 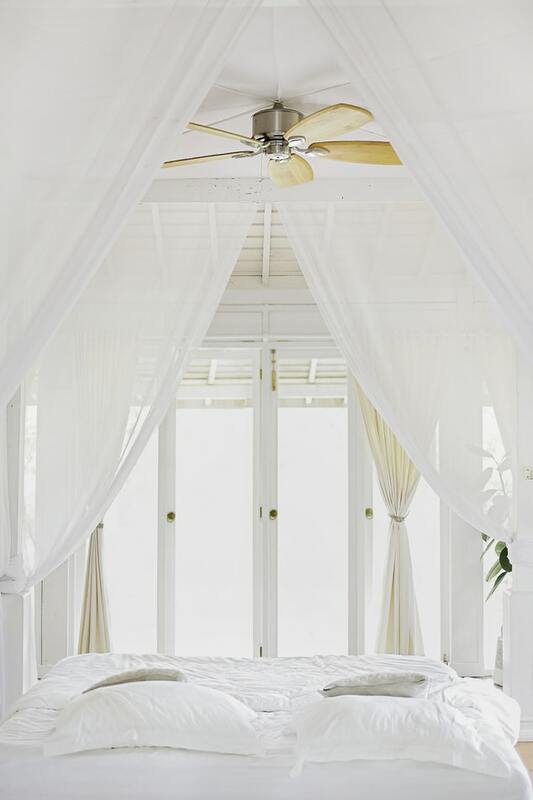 Ceiling fans were used in the past to cool the rooms and make the airflow. 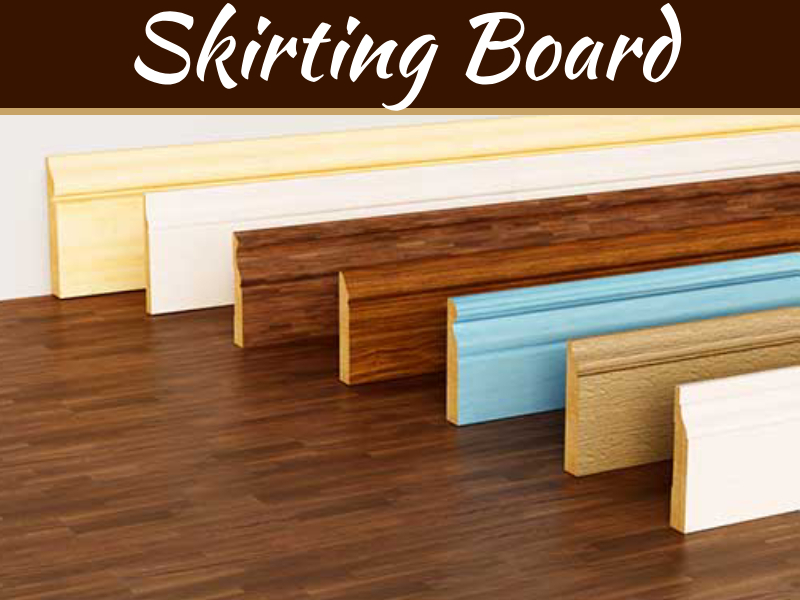 In the past few years, they are having a comeback and so you can easily install one in your living room. They are great decorative items and also will be a great addition during the evenings when the temperature lowers from the extreme heat. If you have a house, then plantation shutters are a great addition to its exterior. 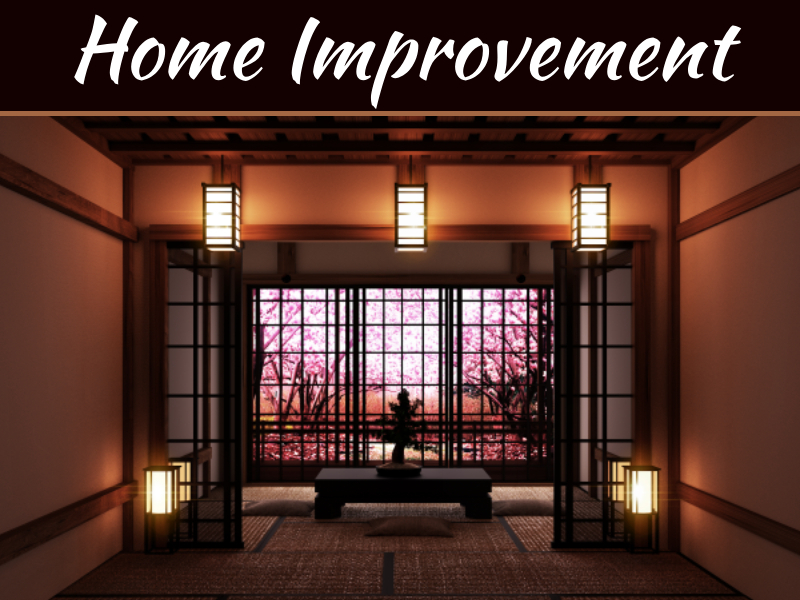 They will make your home look more classy, and keep the sunlight away at the same time. You can close them totally, or leave louvres slightly open. 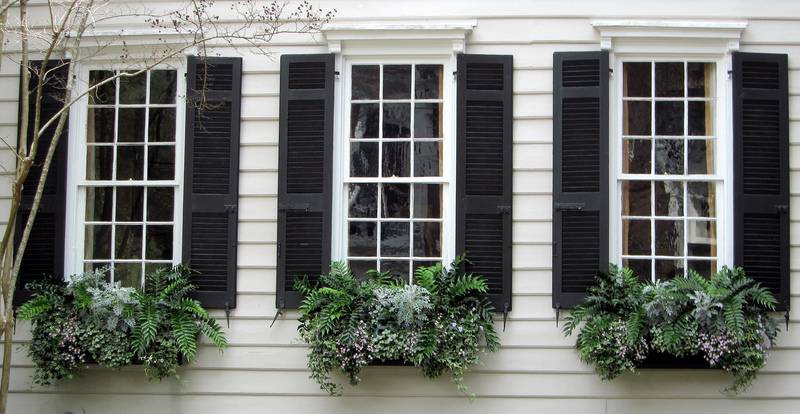 Shutters can be installed on the inside as well, which makes them easier to clean and control. House insulation is very important for the temperature inside and the energy bill. 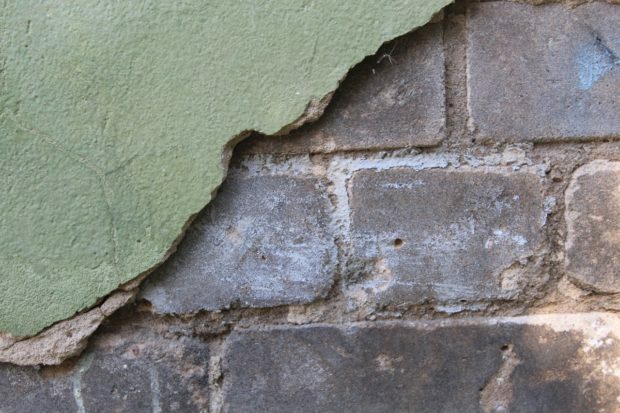 If your façade is damaged or deteriorating, you should repair it as soon as possible before the extreme weather starts. Cracked walls, damaged roofs and holes in the structure are also cause for worry and need fixing the moment they’re noticed. This may be pricey endeavours, but it will pay off in the end and you will use your HVAC unit less than before. 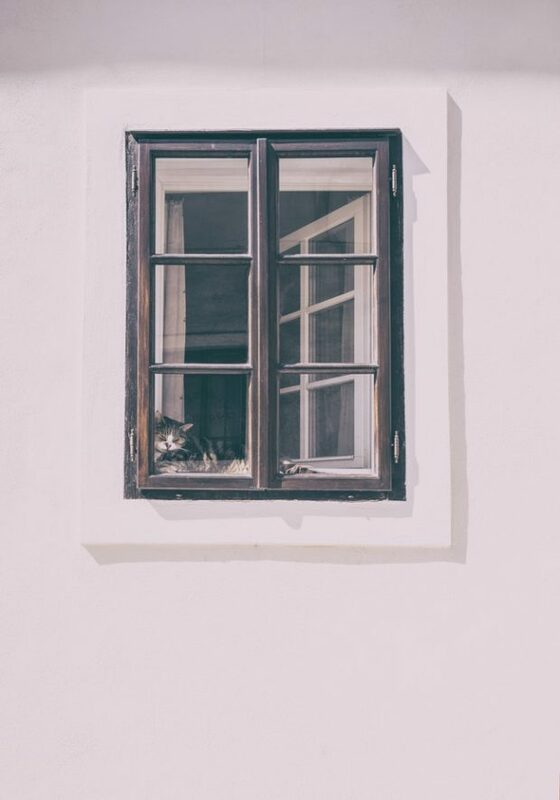 Sealants on windows and doors have the similar function as the insulation of façade. If they are not properly installed or got damaged over time, your house will emit heat and cool air outside, and vice versa. This is the waste of energy and cause for discomfort that is easily fixed in a day, so call the repairman to check it out. 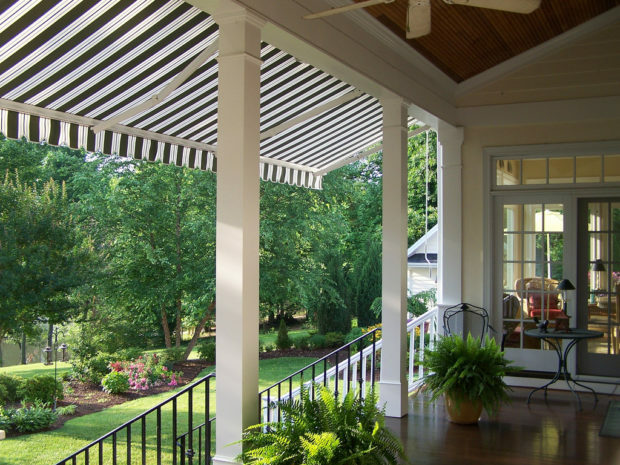 Retractable home awnings are perfect solutions for people with porch, backyard or even both. It will provide shade at the entrance to your house so the air getting in will be cooler and refreshing. The best thing about awnings is that you can enjoy summer afternoons outside while comfortably relaxing in your outside sofa. Pergolas are great for the backyard to provide shade for the outdoor seating set. Depending on the material, you can sit underneath pergolas and awnings even during the rainy days. That way you can enjoy the wonderful scents of rain on the grass and refreshing summer day. Cold drinks and wet cloth are great ways to lower your body temperature, but it would be better if you could take a dip in the pool as well. 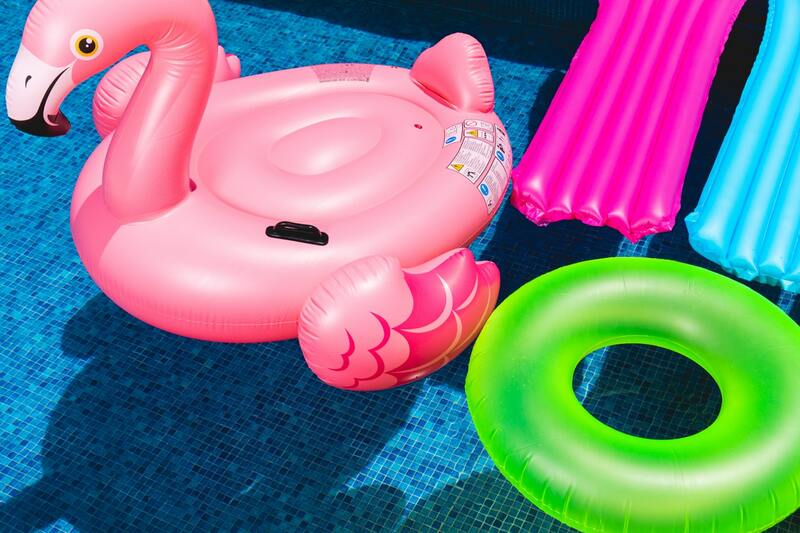 If your backyard is spacious enough, build a pool there and enjoy summers drinking a lemonade in the inflatable flamingo ring or bed. You may find this as an expensive solution, but having a pool is not so complicated anymore. 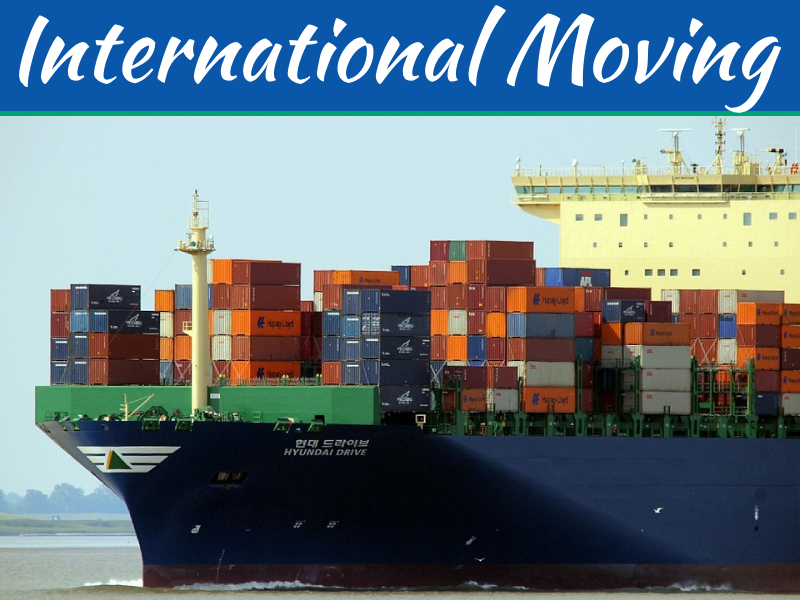 Cleaning it, maintaining the sanitation of water, covering it up during rainy days and keeping it drained during off-season won’t take much of your time. On the other hand, using the premade one and filling it occasionally with water will also do the trick. 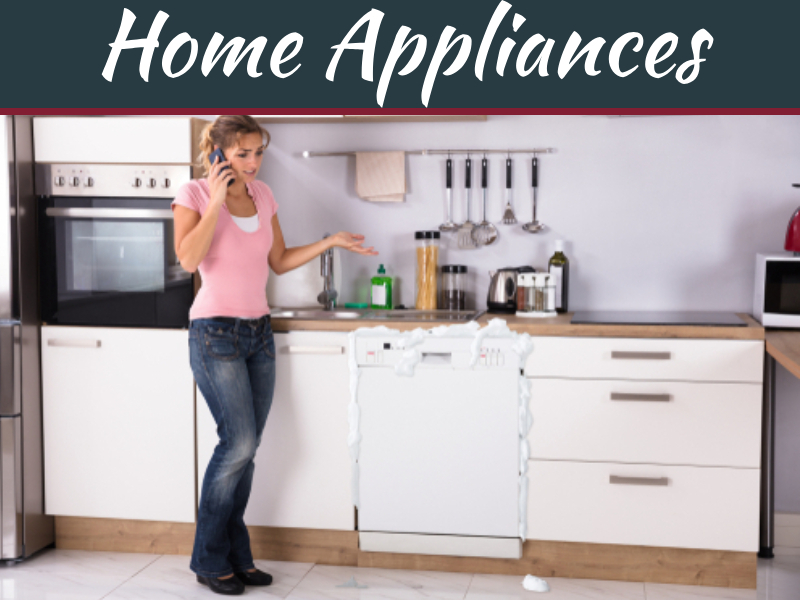 Try cooling your home and yourself during summer with these alternative ways and soon enough you will see that you can do it without keeping the air conditioning on all the time. Besides reduced electricity bills, you will feel healthier and freer since you’ll be spending time outside in the open. This doesn’t mean you will stop using your AC system completely, but just that you will limit its use to the extreme weather conditions.